A mixture between groovy house vibes and our typical Einmusika signature sound. 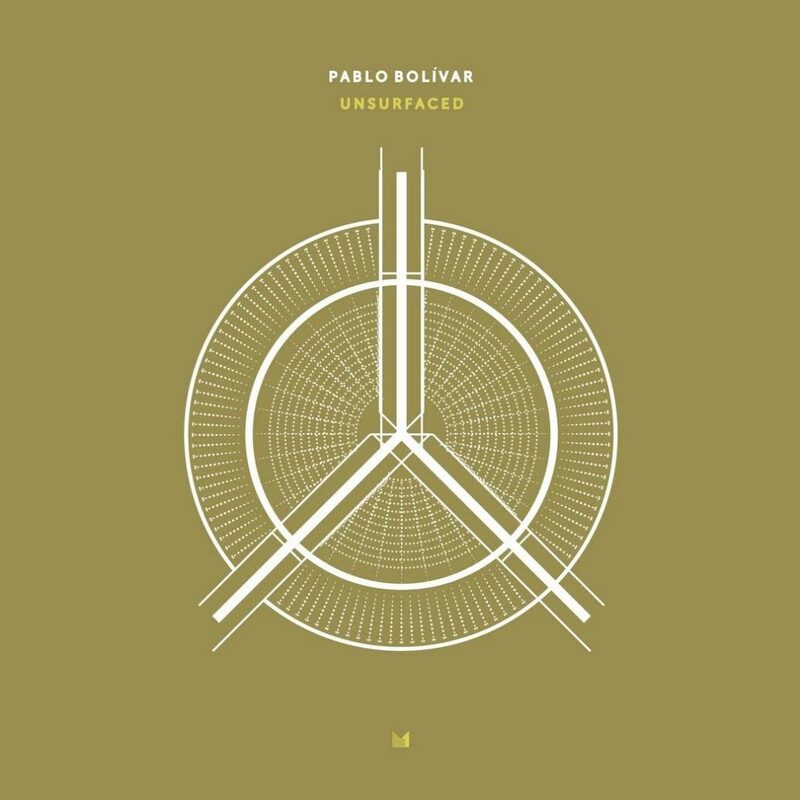 We say welcome Pablo Bolivar with his Unsurfaced EP. The Barcelona based producer is no insider tip anymore and we hear his unique sound as well on “Only By Firelight” which is spiked with subliminal acid touches. Davos comes with a beautiful melody leading you through the whole track.